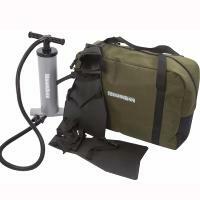 Snowbee Float Tube Kit, Float Tube - Flippers - Dual-action Pump - Sturdy Carry Bag for storage and transport. 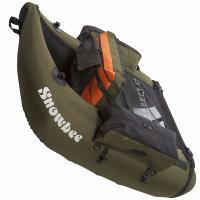 Snowbees Best Selling Original Classic Float Tube just got better and cheaper! Snowbee have Incorporated the very latest thinking in Float Tube design, the twin-tube 'V-Boat' style, has the tubes swept up to form a bow, providing less resistance and far easier passage through the water, whilst maintaining great stability. Weighing in at just 4.5kgs (10lbs), Snowbees Classic Float Tube can be easily 'back-packed' with the shoulder straps provided, for effortless hiking up to hill lochs and reservoirs. Outstanding help on the phone and fast and cheap delivery to Belfast definitely recommend. 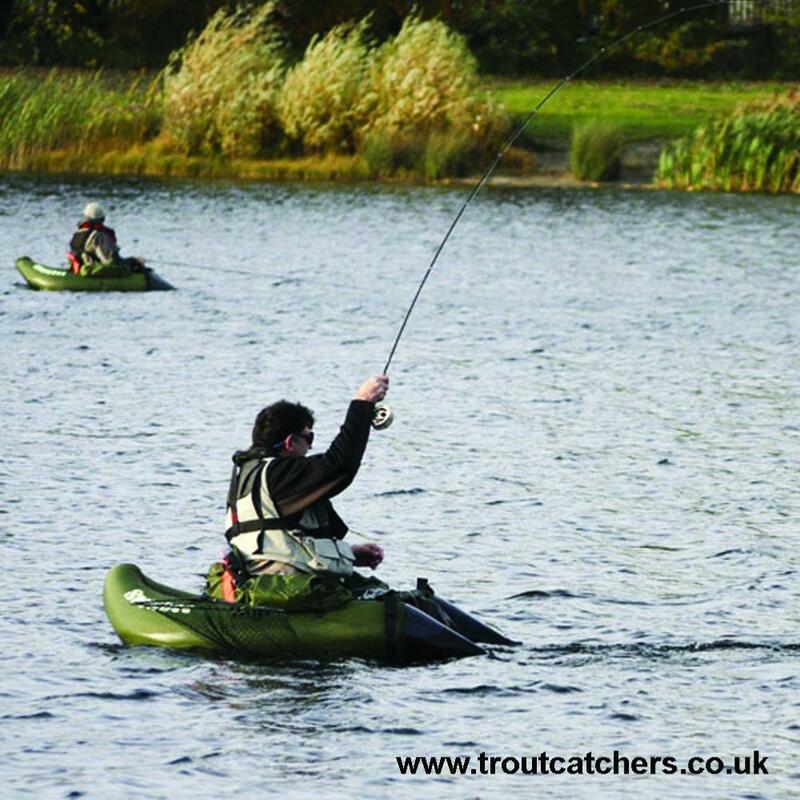 Received my float tube on Tuesday and couldn''t resist going down to my local lough to try it out ended up with 6 pike on the fly! 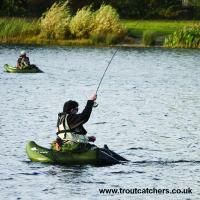 The float tube preformed well with jacks pulling me about the lake! Great customer service and a deal not to be missed!